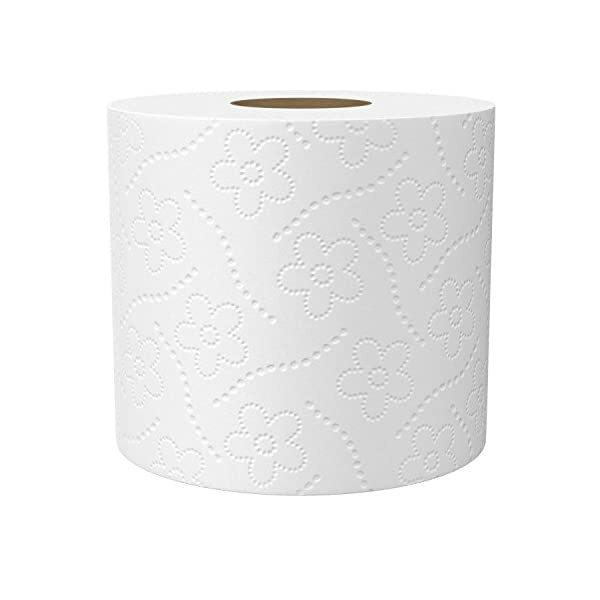 Aside from a clean bum, buying toilet paper would possibly not seem like a choice that can make a great have an effect on. 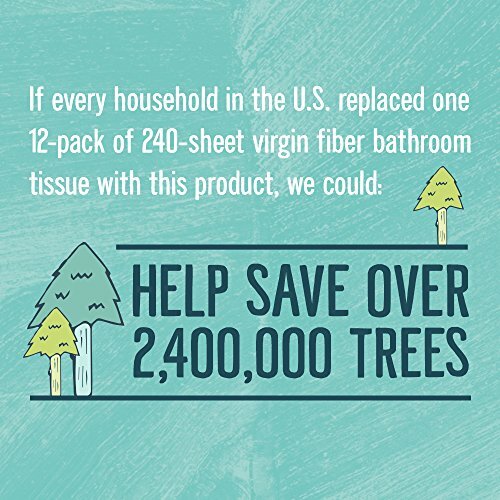 But together our choices add up, and we will make a difference by the usage of 100% recycled paper bath tissue. 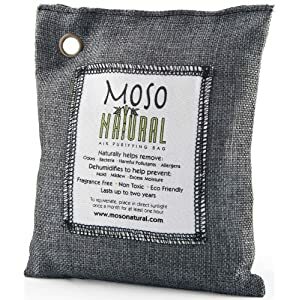 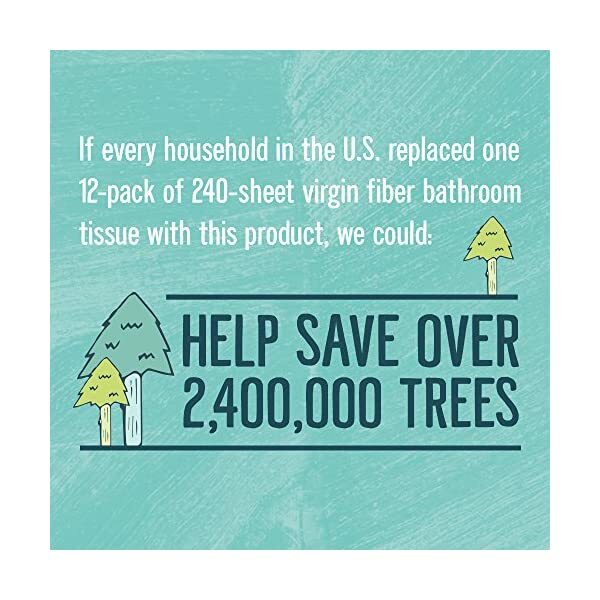 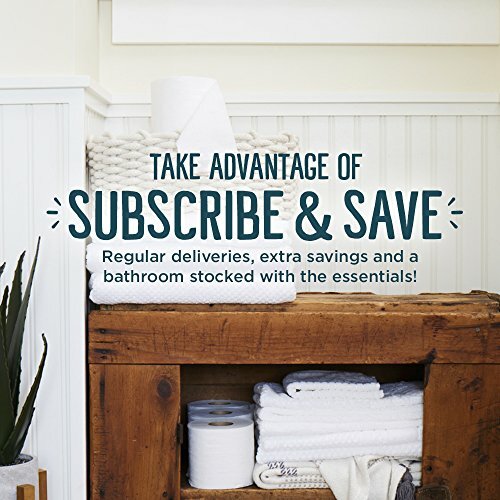 If every household in the U.S. replaced one 12-pack of 240-sheet virgin fiber bathroom tissue with this product, we could help save over 2,400,000 trees. 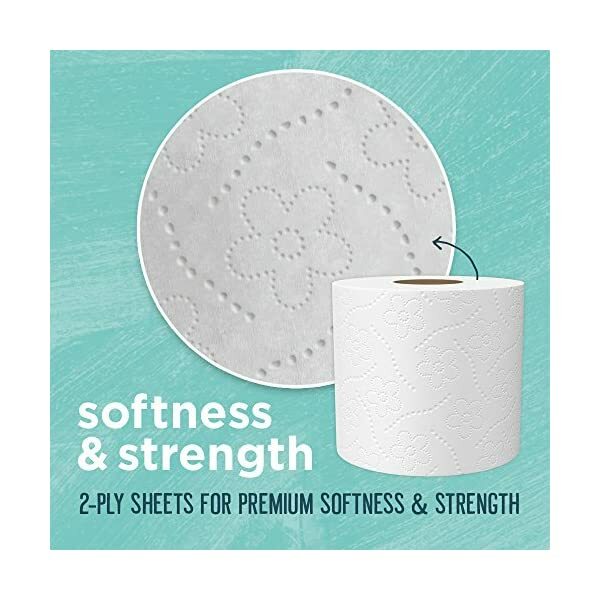 Pretty remarkable, right? 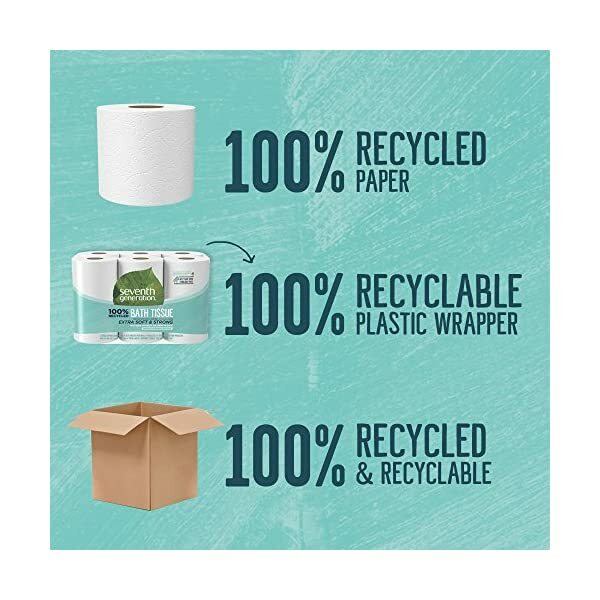 But just because you care about the environment, doesn’t mean the products you use have to work any less. 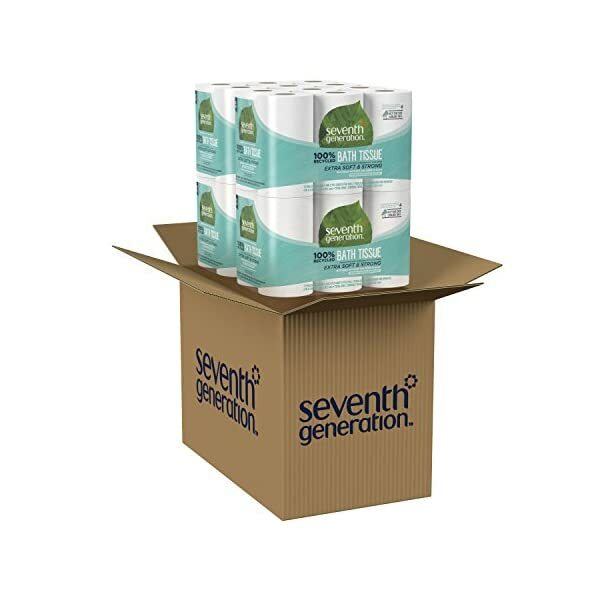 Seventh Generation 100% Recycled Paper Bath Tissue is an extra strong and soft 2-ply toilet paper whitened without chlorine bleach. 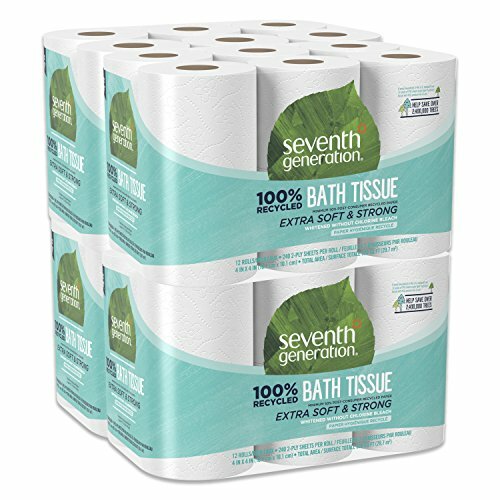 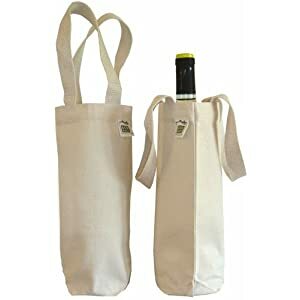 It’s gentle on the environment, septic-secure and RV-friendly, too. 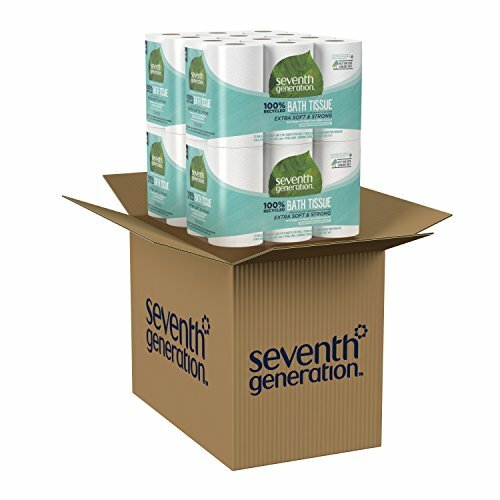 | For more than 25 years, Seventh Generation has been thoughtfully formulating secure and effective plant-based products that work. 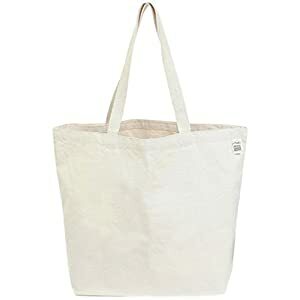 In point of fact well. 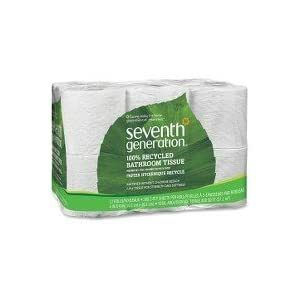 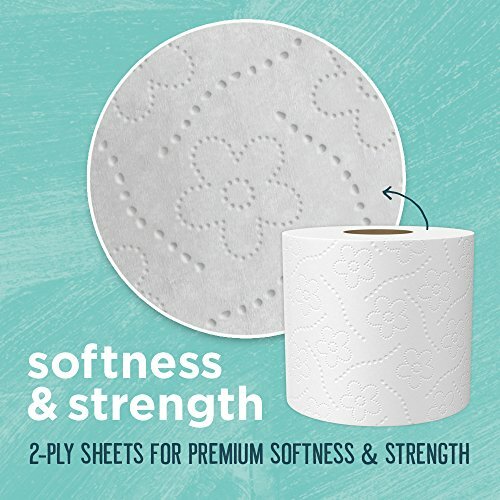 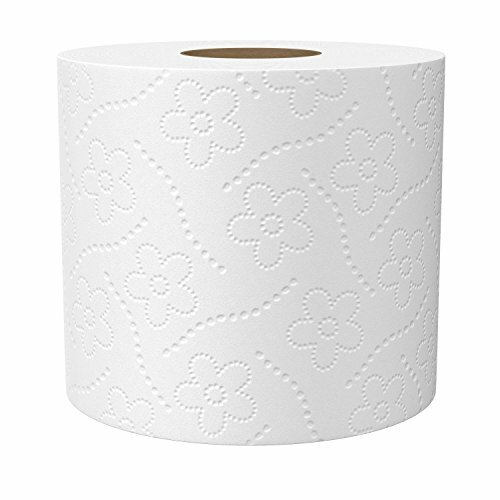 Seventh Generation Free & Clear 100% recycled toilet paper and paper towels are made with no added dyes, inks, or fragrances. 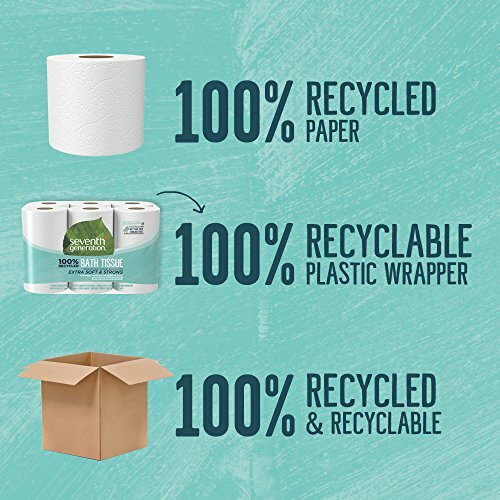 Our Free & Clear paper is certified by the Forest Stewardship Council as FSC Recycled (FSC C115279) and is made from a minimum 50% post-consumer recycled paper. 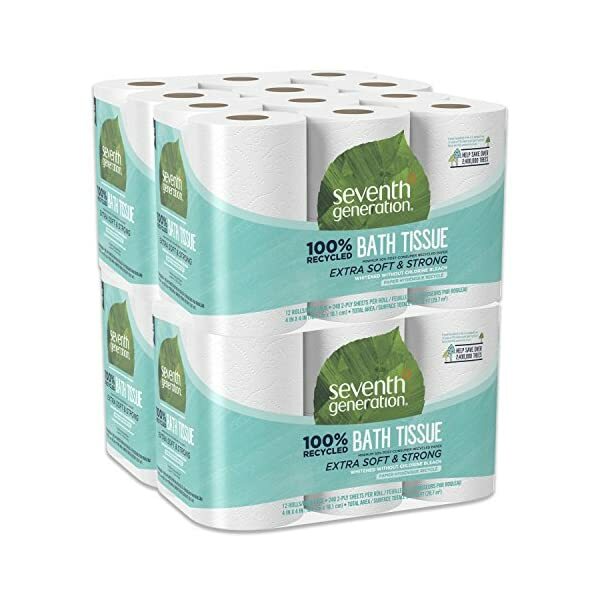 We’re going to at all times need toilet paper, and We’re going to at all times need trees – we’re here to help with both. 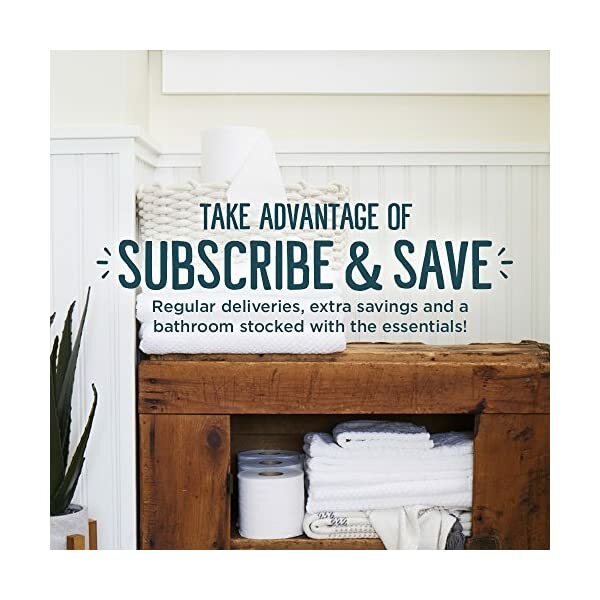 | *FSC is not responsible for the environmental savings calculations.